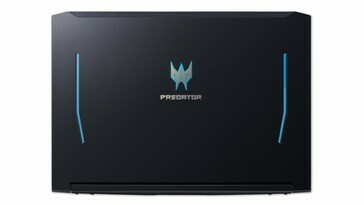 Acer has just revealed its brand-new Predator Helios 300. 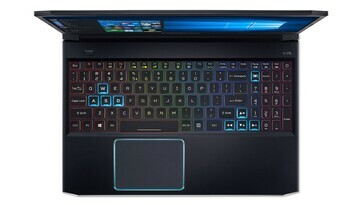 The laptop sports thin bezels, an RGB-illuminated keyboard, and it will feature top-of-the-range goods from both Intel and Nvidia. 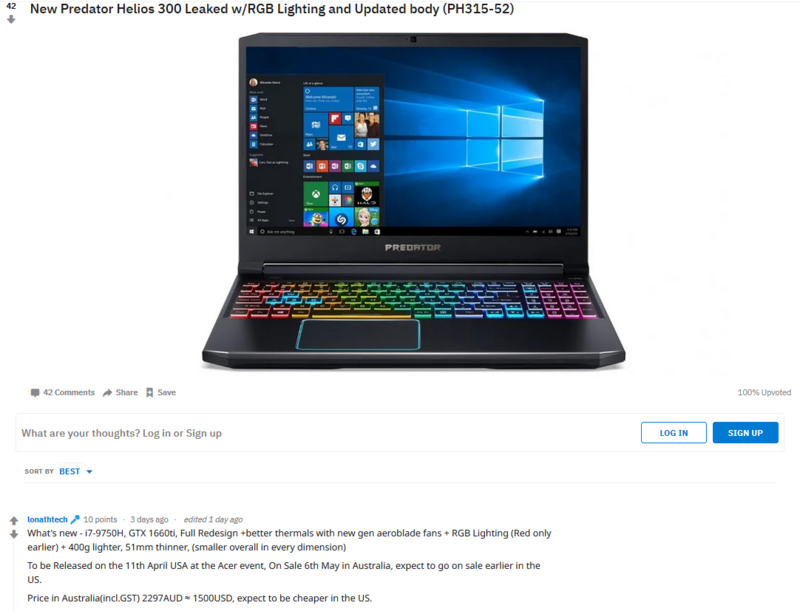 But we already expected this thanks to a retailer posting information about the device on its website just days before the computer was officially announced. OEMs invest a lot of time and effort in keeping their upcoming products under a veil of secrecy. There are numerous obvious reasons for this, including preventing rivals from one-upmanship, surprising loyal customers, and for drumming up publicity. But unfortunately it seems no matter how hard these companies try, someone will let the cat out of the bag sooner or later. 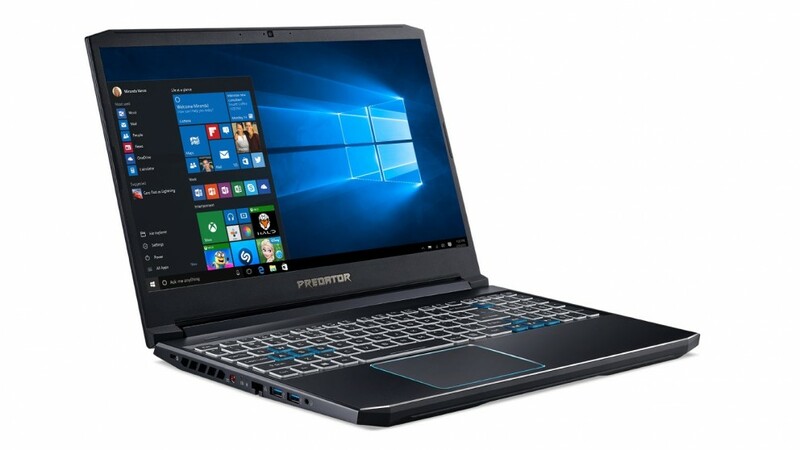 In this case, it was an Australian retailer called Harvey Norman that blundered and no doubt incurred the wrath of Acer’s PR department. Undoubtedly, the retailer swiftly removed the images and details of the Predator Helios 300 from its website, but in this type of situation there's always at least one enterprising soul ready to take screenshots and share them with the world – especially so in the technology industry. The details of the Helios 300 were shared on Reddit, and as can be seen from the images below in comparison to the pictures in our recent report of the Acer laptop’s official release, this was a genuine leak. Obviously, this is not the first time a blundering retailer has posted images and details of an upcoming device/game on its e-commerce site a little too hastily. Sometimes it’s even the same company leaking its own products before official release (Google). 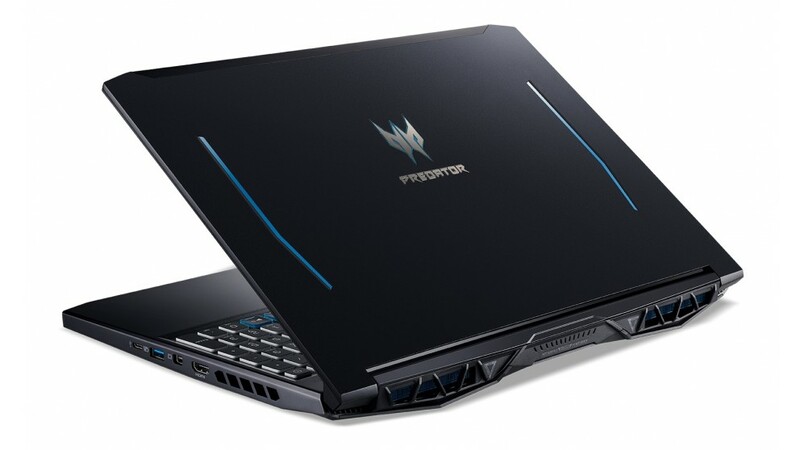 Interestingly, the leaked information about the Acer Predator Helios 300 states that it will come with the option of a 9th Gen i7-9750H CPU and the yet-to-be-released Nvidia GeForce 1660 Ti mobile GPU.